In Rio de Janeiro, Viviane was trained at the Ateliê da Imagem photography school and also at the School of Visual Arts at Parque Lage where she specialized in contemporary photography and contemporary art history. In 2011 she produced her first documentary about needy children. D'Avilla’s specialty is in documentary photography and conceptual photography. She aims to deeply and intensely explore places and people, with a process of intense knowledge, research and delivery for her subjects. She develops a work which expresses her interest in the human being and their nuances, culture, lives and stories. 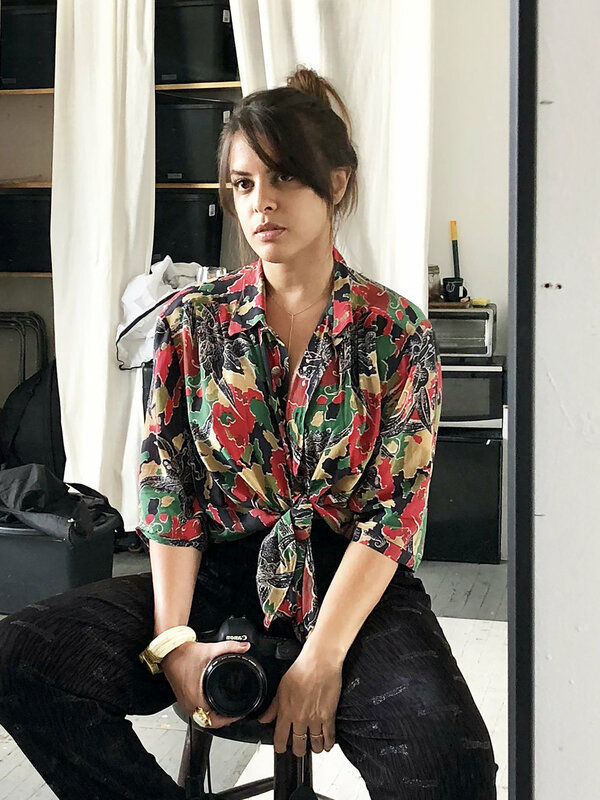 In New York Viviane worked in some studios, made her first solo exhibition and took classes in documentary photography, film photography and video editing in one of the best schools in the city, the International Center of Photography. Viviane was part of the Biennale of Florence in Italy in 2017 and won the award for best photography. In 2017 she produced and directed the documentary Vozes de una Luta, a journey on gender and sexuality between Brazil and India. She participated in prestigious art fairs in Rio de Janeiro as an article and today is represented by a galleria in New York, the Amsterdam Whitney Gallery and the Merlino Galleria in Italy. In 2018 was a part of the Art Week in Paris represented by the Paks Gallery.